I worked for them back in 2012 and even then I knew they were headed for failure. Sam is a great inventor, but a horrible businessman and even terrible boss. Being an inventor myself I have mused about going into my own full-time business – but as I’ve often observed, the money and management end of things is essential to long-term success. 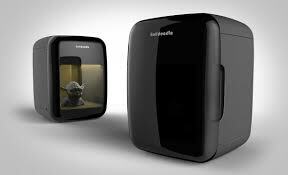 The 3D printer business is a very tough place to be. Just look back to the emergence of the personal computer – few of the originals are here today, and many of those businesses failed despite having a workable product. Well if you ever decide to go into business for yourself, then make sure you have a good office manager, purchasing agent, account, etc. Also, weekly meetings are a must! Finally, be open to criticism. Yes, indeed… one person can’t do it all and others are truly necessary to illuminate your blind spots! 😉 Communication has to be both ways and often, and successful companies work to insure that is how it is done. Correct! 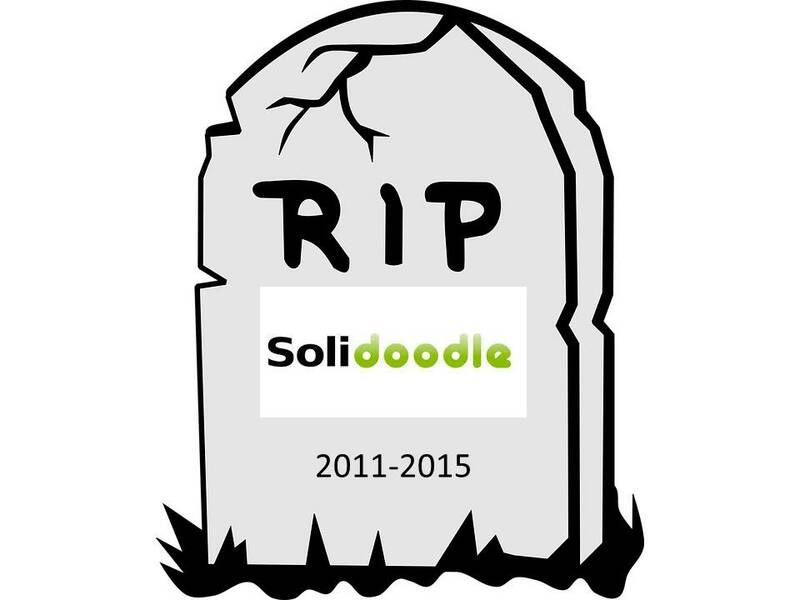 After I left Solidoodle, I went to work at another start up and I’m happy to report that we are still in business 4 years later. Good luck on all your endeavors!